Is to actively contribute to the evolutionary process of people. This is achieved through compassionate, holistic and integrative healing. 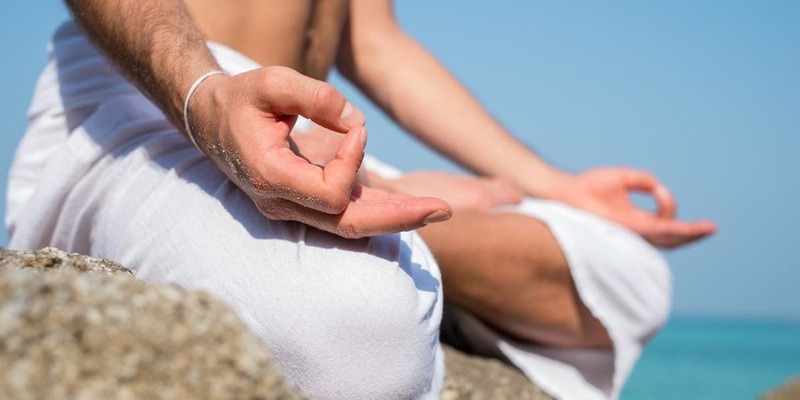 As a committed couple, Yoga Teachers and Therapeutic Yoga Consultants we support and guide the blossoming of people with down to earth teachings. 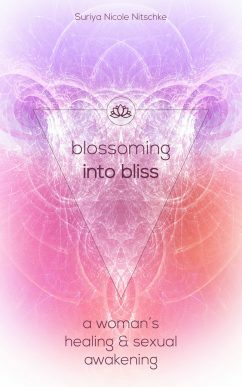 Blossoming into Bliss is an inspirational and eminently practical book drawn from the author’s own journey of sexual healing and spiritual discovery. 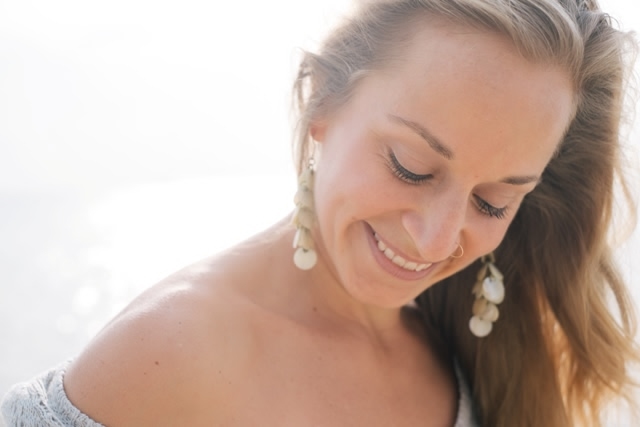 Tantra teacher and Yoga Therapist Suriya Nicole Nitschke brings her unique approach to a woman’s deep sexual awakening, engaging and integrating all the layers of the being – physical, energetic, emotional, mental, and spiritual – in this holistic process. Erwachen Der Ekstase ist ein auesserst inspirierendes und besonders praktisches Buch welches durch die persoenliche Heilungsreise der Autorin ins Leben gerufen wurde. Die Tantra Lehrerin und Yoga Therapeutin Suriya Nicole Nitschke vermittelt einen einzigartigen Ansatz in Bezug auf das tiefe Erwachen der weiblichen Sexualität und der Entdeckung der Spiritualität. In diesem ganzheitlichen Prozess werden alle Ebenen des Wesens – physisch, energetisch, emotional, mental und spirituell – angesprochen und integriert. 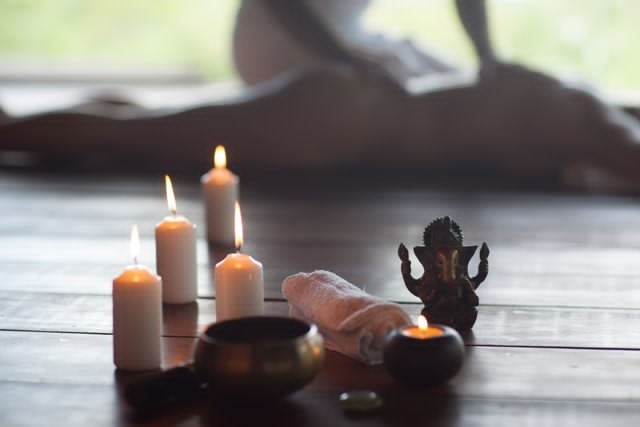 This Sacred Yoni Massage online course for individuals and couples offers great teachings & knowledge about the tantric sexual healing practices. How to become fully orgasmic and awakened into bliss, step by step! This fantastic course allows you to work privately at your own pace and will facilitate profound changes in your intimate relationships and experience of pleasure. 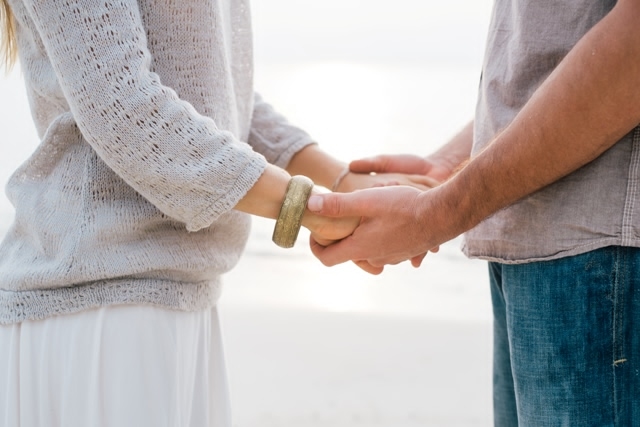 Awaken Heart – The Relationships Workshop uncovers the different ways of being with someone you love or others you would love to love. 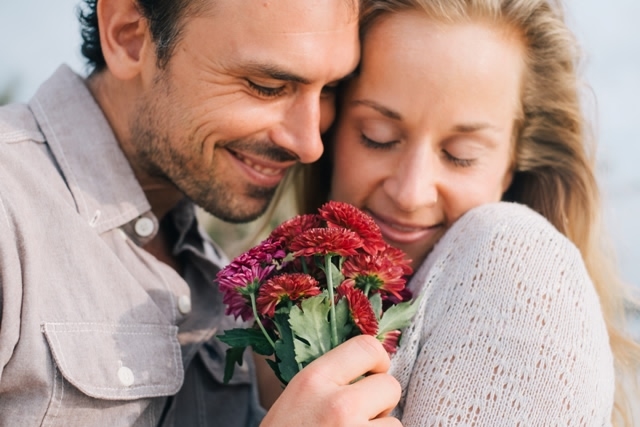 Create relationships centered in love and integrity, and lead an erotically ecstatic life. This interactive women-only circle opens the safe space to share, to grow and to learn from each other. Let us talk about our womanhood, our sexuality and explore its corners which have been neglected until now. Let us mirror each other to let our light shine through. Let us reveal our inner goddess. Tantra Hatha Yoga focuses not only on the physical body and the physical alignment of the body during Yoga poses but mainly on the energy body, to enhance sexual vitality and sublimation of sexual energies. Sacred Yoni Massage Foundation helps men and women to gain new insights about female sensuality, surrender and deep, mesmerizing orgasms. Tantra Combo Package includes Awaken Heart, Tantra Hatha Yoga and the Sacred Yoni Massage Foundation Workshops in Munich. Sacred Art of Unity brings authentic teachings, derived from the roots of Yoga, to the life of everyone through courses, workshops and other offerings. Find out more about these specific workshops. Stay updated on our yearly tours through Europe and Canada! Copyright © 2017 by Sacred Art of Unity. All rights reserved.